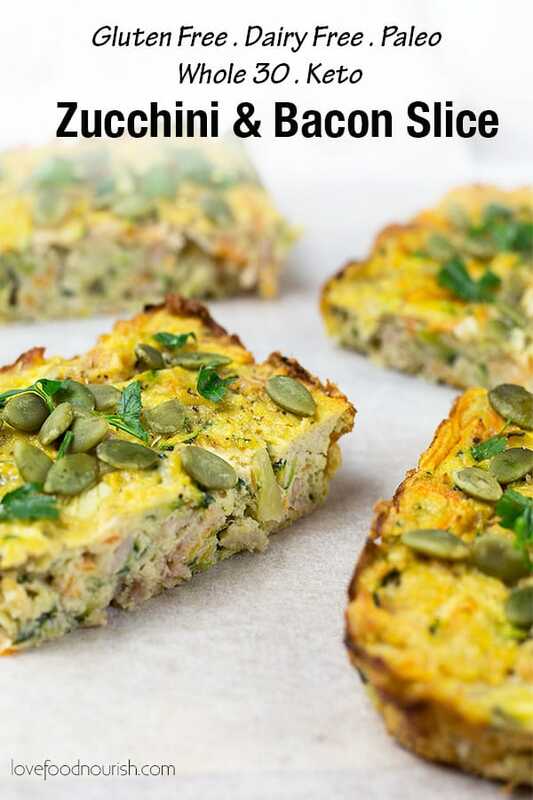 This zucchini and bacon slice makes an easy low carb snack, breakfast, lunch or light dinner. 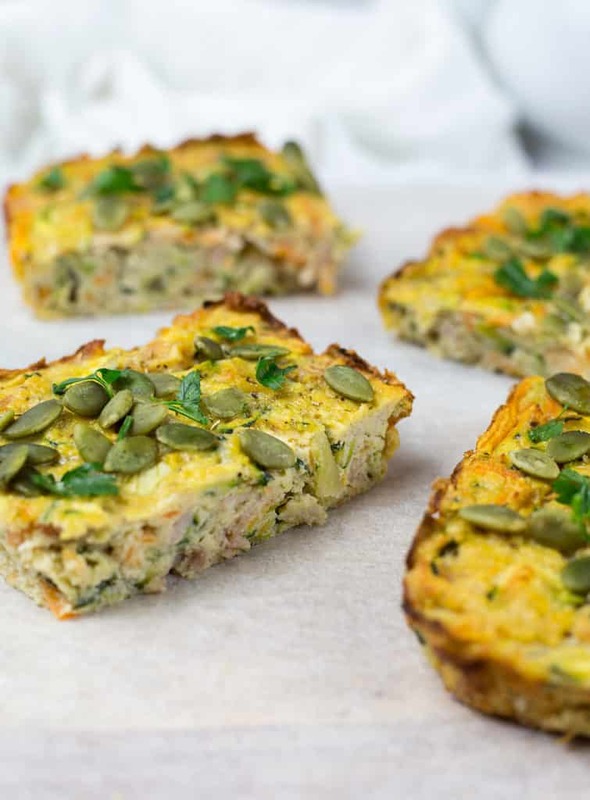 Gluten free, dairy free, Keto, Paleo and Whole30 friendly this zucchini slice is a tasty and filling savoury slice that everyone can enjoy. 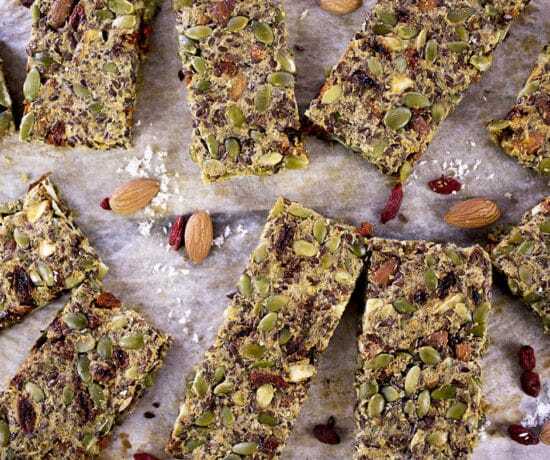 This zucchini slice is kid friendly and can easily be made ahead for a grab and go breakfast or to pop into lunchboxes. 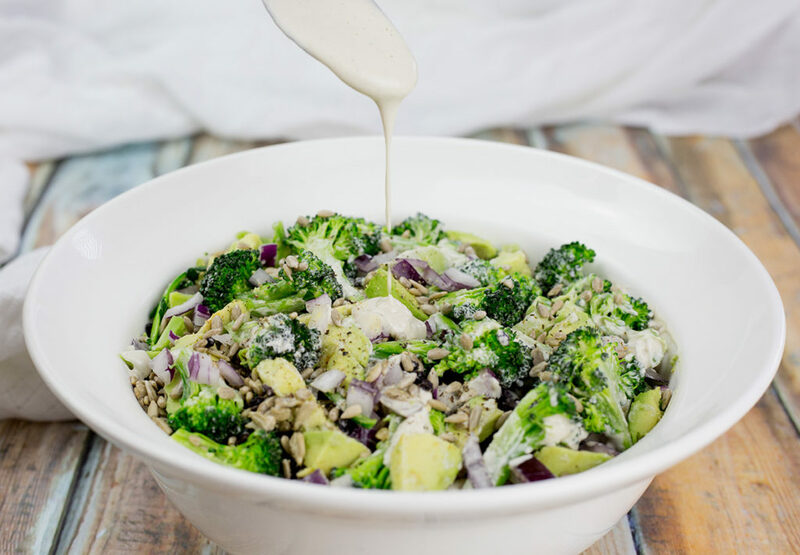 I am always on the lookout for recipes where I can add some veggies in (and hopefully no one will notice), this recipe is definitely one of those! 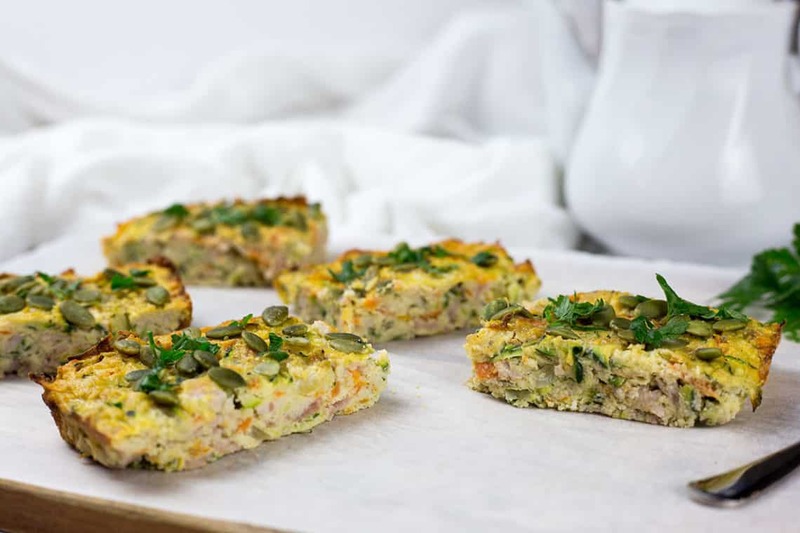 My little boy loves this savoury slice (like many kids he is a big fan of anything with bacon) so this recipe is a great way to sneak some more veggies in to him. It is super easy to make ahead and can be enjoyed as a light dinner on busy weeknights. 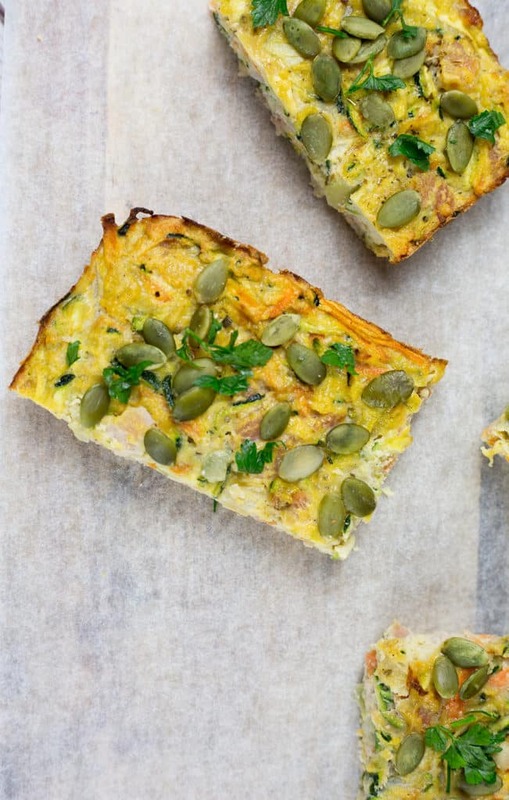 I have kept this zucchini and bacon slice dairy free, the bacon gives this slice a good dose of salty savoury flavour. I have also added in some nutritional yeast which also gives it a slight “cheesy” flavour. 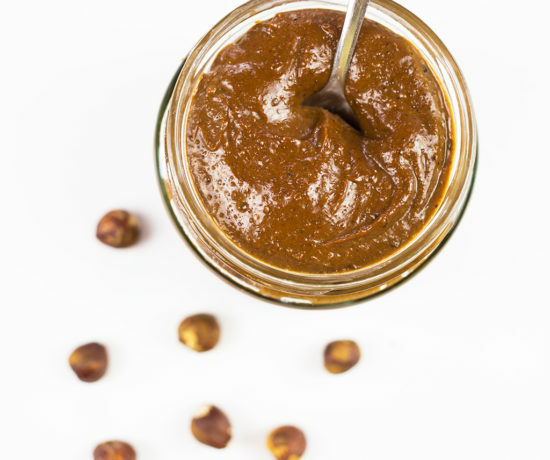 Have you tried nutritional yeast before? 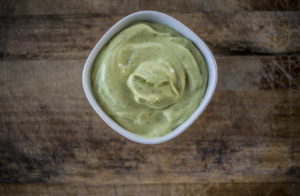 Nutritional yeast is an excellent ingredient to use if you can’t tolerate dairy but still would like your baked goods to have a bit of a cheesy hit. As the name suggests nutritious yeast is ……nutritious! 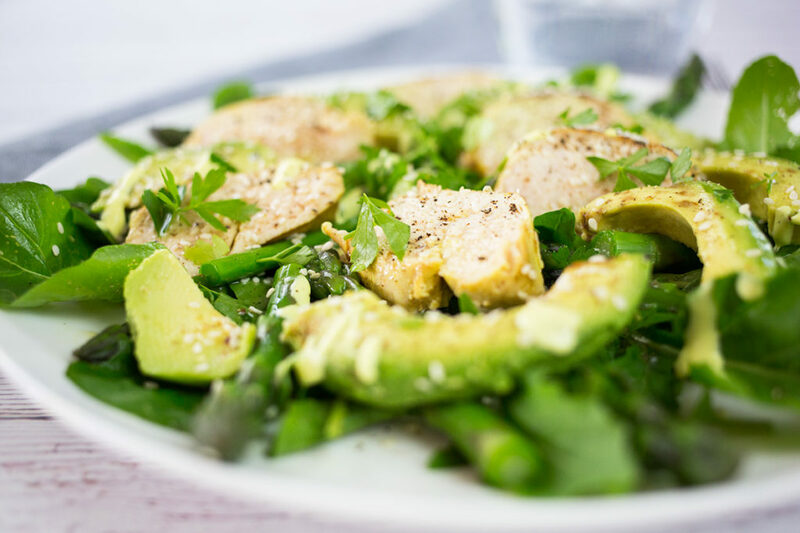 It is a good source of b vitamins, selenium and zinc, so adding some to baking or savoury dishes is a great way to boost the nutritional content of your food. This is such a versatile recipe, you can add in whatever herbs you have in the garden, add in some more greens such as chopped spinach if you prefer, tomatoes or grate some cheese on top. I have added chopped parsley and pumpkin seeds for a bit of added flavour and texture, sunflower seeds could also work or a sprinkle of microgreens would add a nice freshness to this dish. If you are following a strict Whole30 diet at the moment then you will need to look for a bacon that hasn’t been sweetened with sugar or honey and doesn’t have preservatives that are not Whole30 approved. If you live in New Zealand you can often find some Whole30 or Paleo friendly bacon at your local butcher. This zucchini slice can easily be re heated in the microwave or in the oven. I don’t have a microwave so I will always reheat in the oven, to do this place the zucchini slice in an oven proof dish with tinfoil and bake at 180°C/350°F for around 15 – 20 minutes until piping hot. This zucchini and bacon slice can be sliced as big or small as you prefer, it goes really well with a fresh green salad for lunch or with salad and/or steamed vegetables for a light dinner. You can easily freeze this zucchini slice. Slice and wrap and store in an airtight container or ziplock bag for up to 2 months. I hope you enjoy this recipe! Please let me know how you got on in the comments below, I love hearing from you! For more tasty recipes and to see what I’ve been getting up to you can follow me on Facebook, Instagram, Pinterest or Twitter. A delicious, easy to make, Paleo zucchini and bacon slice. Grease and line a 30cm x 20cm slice tin or baking dish. In a large bowl whisk the eggs. Add the coconut flour and beat until well combined. Add the rest of the ingredients, stir through until everything is evenly mixed through. Pour mixture into the prepared baking tray, sprinkle with pumpkin seeds and bake for 40-45 minutes until golden brown. Test with a skewer to ensure it is cooked through. Leave to cool for at least 5minutes before slicing. Sprinkle with fresh chopped parsley. Store in the fridge in an airtight container for up to 4 days. 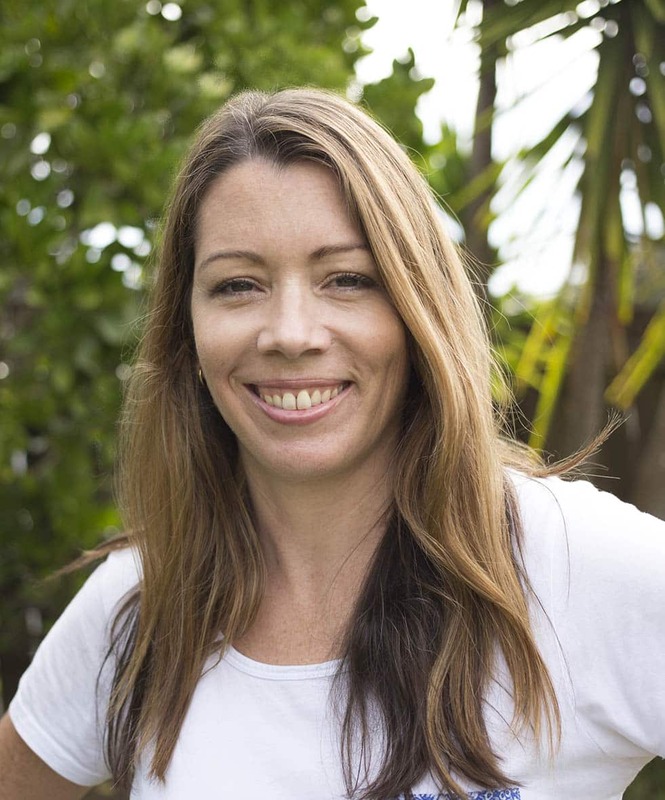 Hope is a New Zealand based Registered Naturopath who founded and was the principal Naturopath at Purely Health, a busy natural health clinic based in central Auckland for 5 years. Hope has worked in the natural health industry for 11 years. She has successfully worked with many clients who have experienced digestive disorders, hormone & auto immune disorders, food intolerances and food allergies. Hope created Love Food Nourish so she could share her love of cooking and nutrition and to provide inspiration for people looking for gluten free and allergy friendly recipes. March 20, 2019 at 3:03 am The texture of these are so tender ad light! Made for a great breakfast and lunch! March 20, 2019 at 4:42 am This was simple to make and perfect for making ahead and reheating for breakfast. March 20, 2019 at 8:08 am Thanks Stacey, yes we often have this for breakfast to mix things up a bit! March 20, 2019 at 4:58 am Nice change of pace for breakfast, enjoyed the texture and the flavor both! March 20, 2019 at 2:25 pm What a creative snack or breakfast! 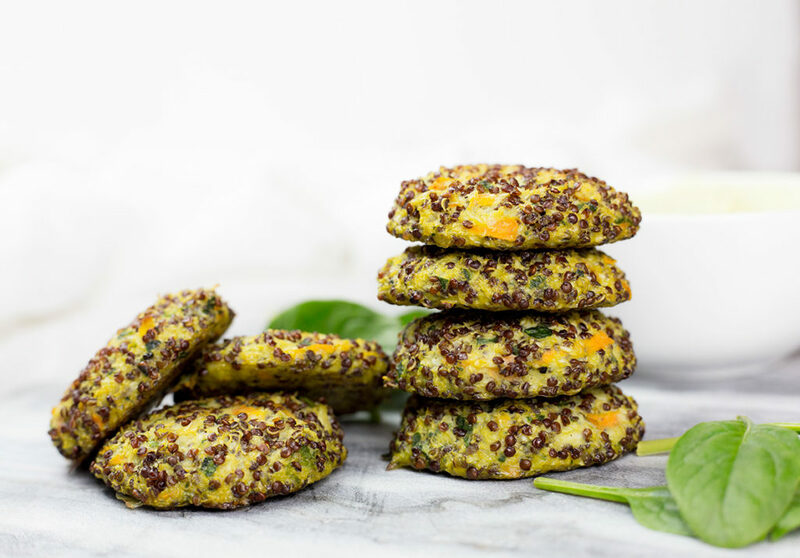 I love that these are bite sized and full of healthy, delicious ingredients! March 22, 2019 at 10:05 am Thanks so much Jean! March 21, 2019 at 5:49 am Sounds like a yummy and nutritious breakfast! I'm so excited for all the zucchini things to start popping up! March 22, 2019 at 10:10 am Thanks Raia! March 21, 2019 at 8:49 am I wasn't quite sure what you meant by "slice" but now I see it's like a delicious, eggy, savory cake. This is such a great combo of so many great things! 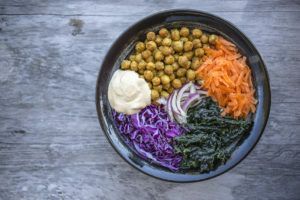 March 24, 2019 at 1:29 pm I love this recipe! 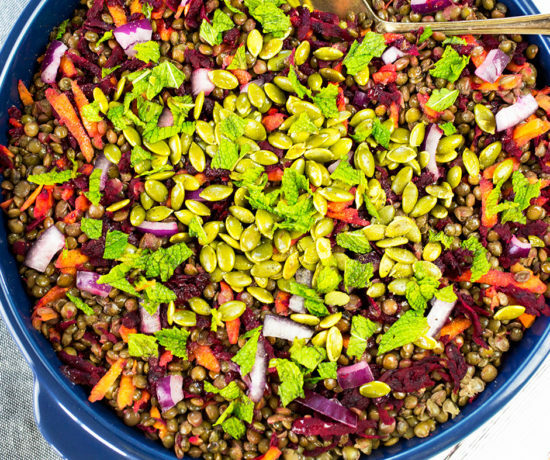 Now Spring is almost around the corner it'll be perfect to make this dish over and over! March 25, 2019 at 1:44 am I love this idea! They are perfect to have in the fridge for a quick breakfast or lunch! March 25, 2019 at 6:44 am Love how simple but filling it is, and perfect for my breakfast on the go. 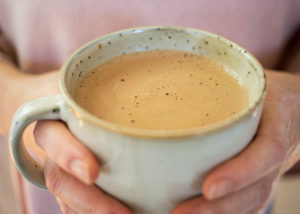 March 26, 2019 at 7:07 am Such a versatile recipe - great in so many ways! I love how healthy it is, too! 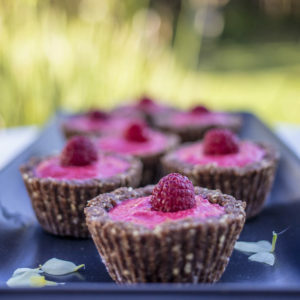 Hi I’m Hope, I’m a food loving New Zealand based Registered Naturopath. 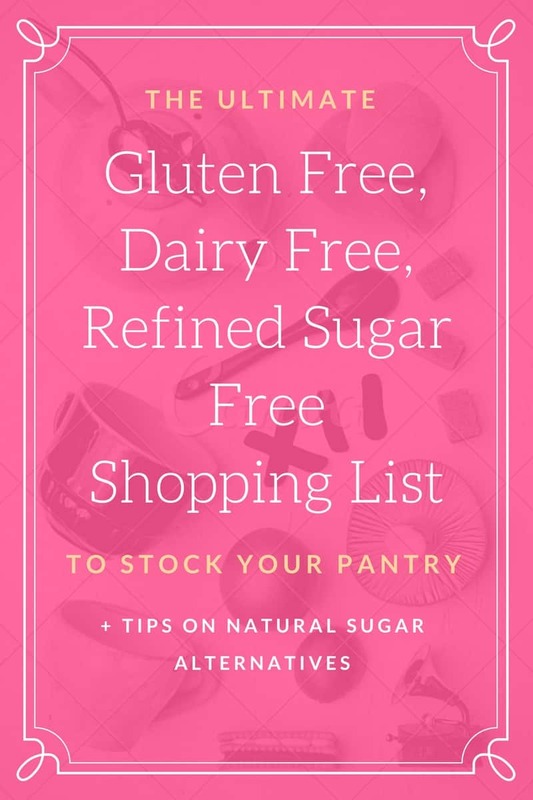 Here you will find simple, delicious, gluten free & allergy friendly recipes along with nutritious versions of your favourite treats and some nerdy nutrition tips! Subscribe To Recieve Your Free Shopping List! Copyright © 2018 - Love Food Nourish. All Rights Reserved.